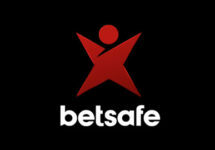 Betsafe – Christmas Calendar Riddles! Riddle your way to awesome Free, Big & Super Spins! Free Spins Riddles Chapter 4! Riddle time on the Betsafe Christmas Calendar again and that means you can earn up to 110 Free, Big and Super Spins, the value of the spins increasing at every step, up to a whopping £3 each. Sports betting enthusiasts will have the chance to win Free Bets for an entire year, today only. Not to be missed! 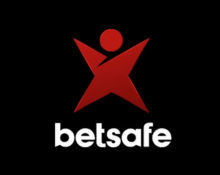 Not yet friends with Bro Santa at Betsafe? Then sign-up now to enjoy their awesome €1,000 Welcome Package. Clicking on the current day will open the treasure chest to reveal the daily surprises. Make sure to return the following day to open the next chest for more fabulous gifts and rewards. Guess, open and play £250 on Mystery Game #3 to reveal another Reward Riddle. Correctly answer the question: Have Real Madrid won the Champions League 10 times? Sections: Casino, Sportsbook, Live Betting, Live Casino, Poker.